Really, does an ad like this need any more words than that? 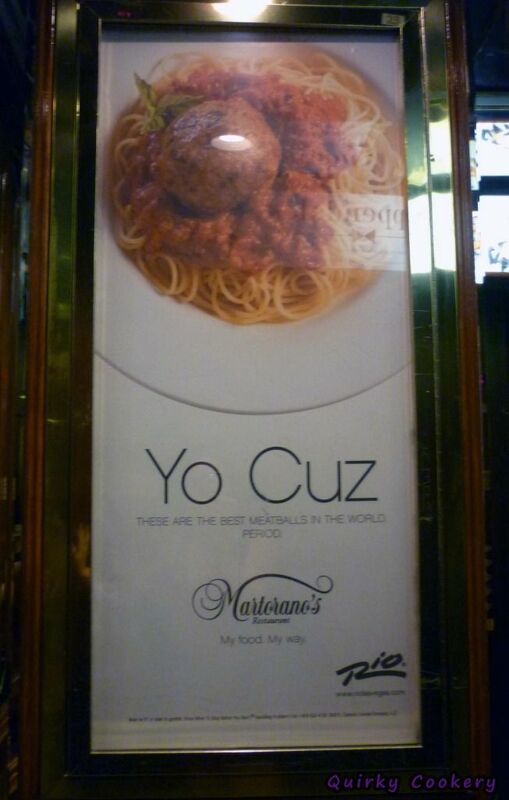 It was weird to see the professional picture and restaurant name/font/etc with a shout-out of “yo cuz” but hey, it caught my attention…. and it probably catches a lot of other people’s attention, too, right?